NB-IoT Prototyping Krakow I OBJAVLJENO 16.02.2017. 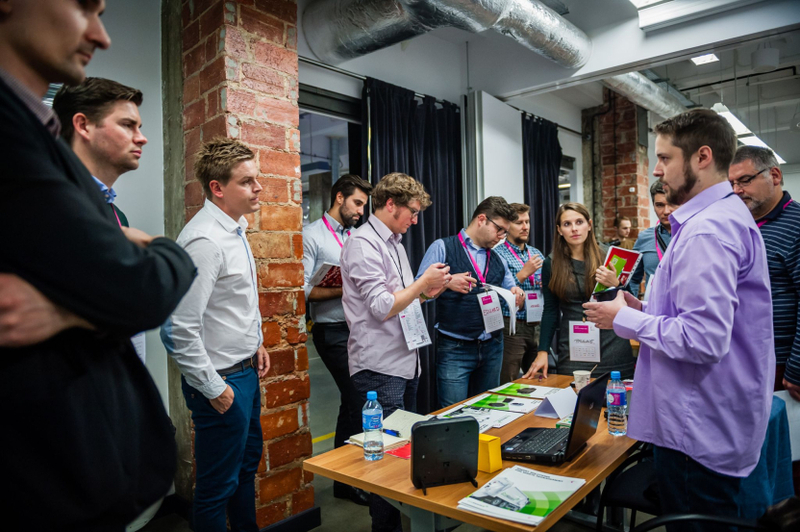 NB-IoT Prototyping Krakow took place from 12 to 14 February 2017. Ecomobile successfully completed the final stage of integrating NB-loT network in Krakow as a part of NB-loT Prototyping Hub of Deutsche Telecom. In addition, it was very interesting to see other solutions within NB-loT Prototyping Hub, working on ntegrations such as solutions for smart parking presented by Mobilisi from Varaždin, Croatia.